The plain cotton veil is back! The cotton veil is a basic part of the wardrobe. Whether it is for a top, a summer skirt, a bloomer for baby, the fabric plain cotton veil is indispensable. This fabric is very soft, light and slightly transparent. The cotton veil is very often used to liner a garment when you wish a fine cotton fabric, for a skirt or a mid-season jacket for example. - Bleu ciel lavande (Lavender sky blue). 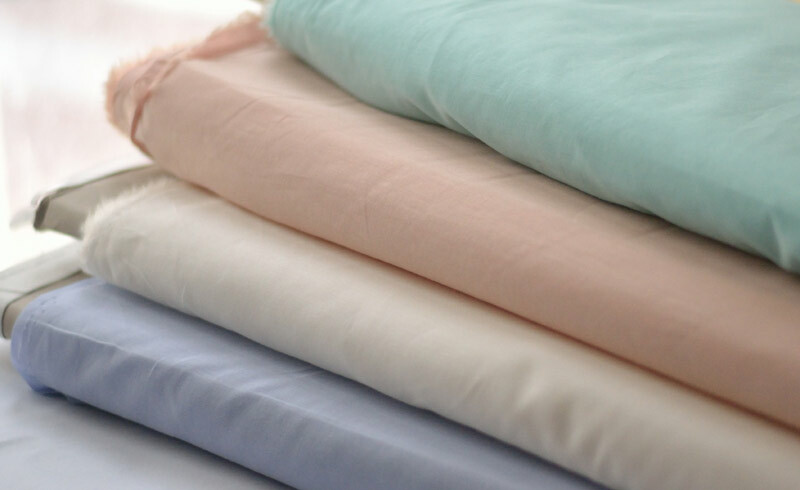 What sewing project do these plain cotton voile fabrics inspire you? More like a blouse, a dress, a bloomer? And don't forget, if you have a doubt about the color, about the fall of a fabric? You can buy on most of our fabrics a 10 cm sample refundable in the case of the purchase of an identical fabric length afterwards. 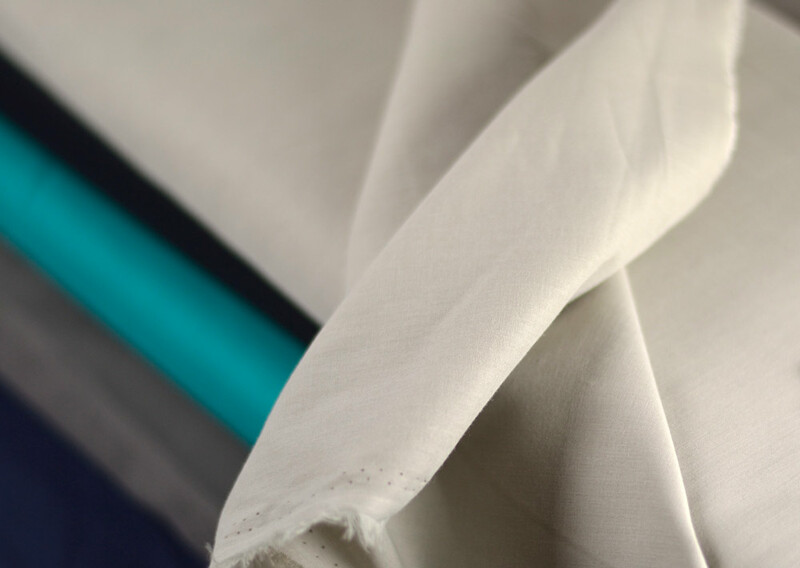 In order to offer you greater flexibility, you can buy most of our fabrics by 10 cm cuts.